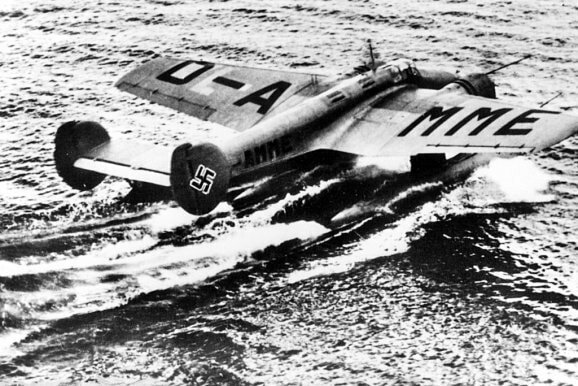 The Blohm & Voss Ha 140 was a German multi-purpose seaplane. 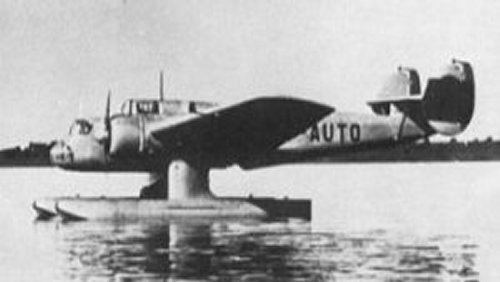 It was developed to meet a requirement for a twin-engine floatplane reconnaissance/torpedo bomber. 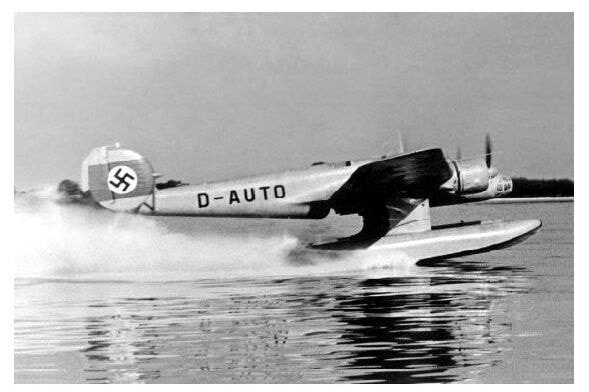 First flown in 193 it did not enter production. 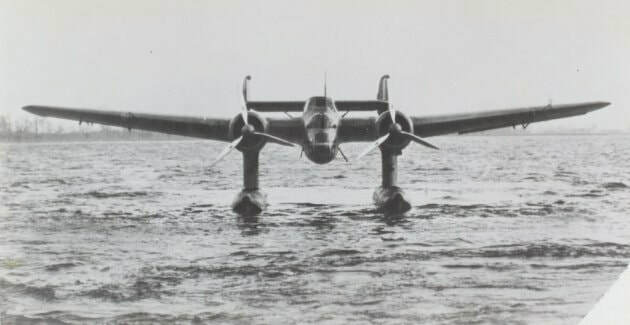 The Ha 140 had an all-metal structure of conventional cantilever monoplane layout, with twin floats on pylons beneath its twin wing-mounted engines. 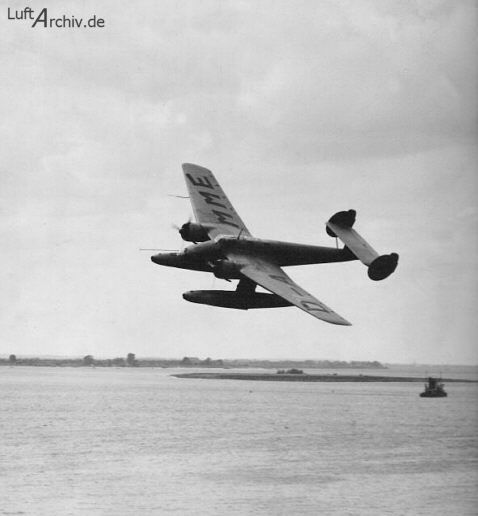 The high-mounted wing had a straight centre section and slight dihedral on the outer sections. The crew consisted of a pilot and radio operator, with a gunner in a revolving turret in the nose or in a second gun position to the rear. The torpedo or bomb load was accommodated in an internal bomb bay. 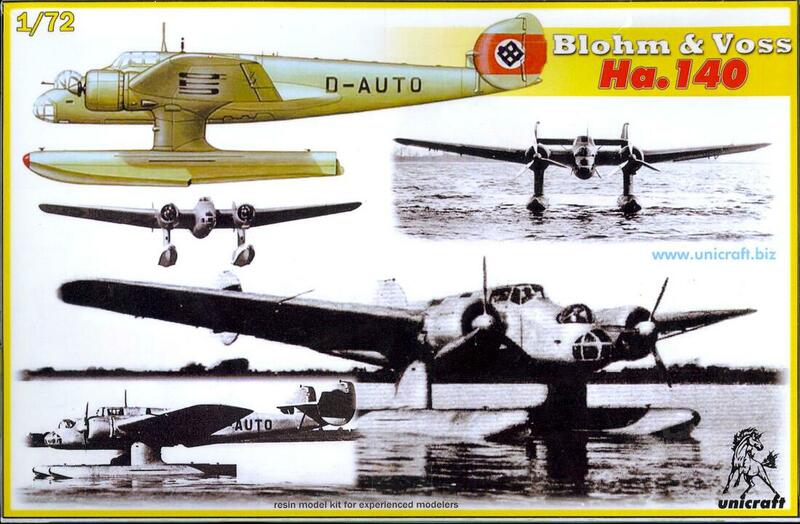 Three prototypes were built and the design beat the competing Heinkel He 115. 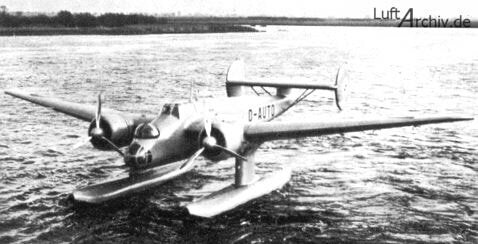 However, by then B&V did not have enough spare manufacturing capacity for series production and declined the order, which went to Heinkel instead. 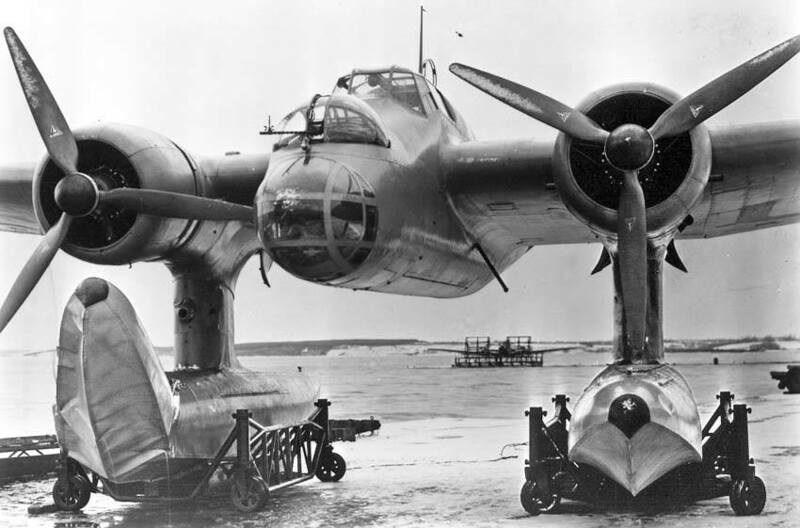 Blohm and Voss Ha 140 V3 In 1940 the third prototype was modified to test the tail design and variable-incidence wing mechanism used on the BV 144 transport.